Print your best photos on Ultra Matte Prints! Ultra matte photo paper prints gives a classy feel to your best photos. The finish is a deep, saturated, matte with no gloss; perfect for fine art photography. 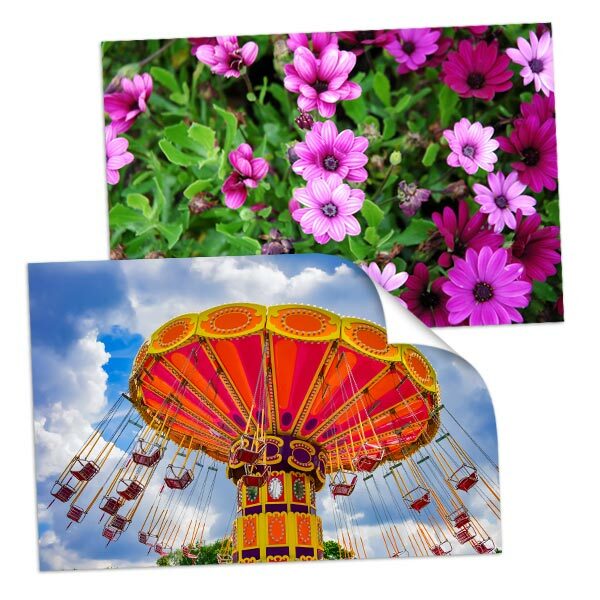 Print your wall art today with MailPix and display the prints in brightly lit rooms. If you’re looking for glossy prints, check out our Metallic Prints! Searching for regular matte photo prints instead? We offer a variety of classic sizes on our photo prints page that are perfect for any photo printing project!